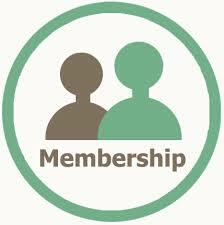 InformOntario's membership fees are remaining at the 2015 fee level....good news for everyone's budget. Members now have 2 ways to pay that annual fee. Either send payment by cheque OR by online banking e-transfer. Read payment options details here. Easy-to-complete form is done in minutes!